In this collection you can have three-piece dresses for this winter as a gift. All of the dresses in this collection are of adorably and brilliantly printed as well as painted. 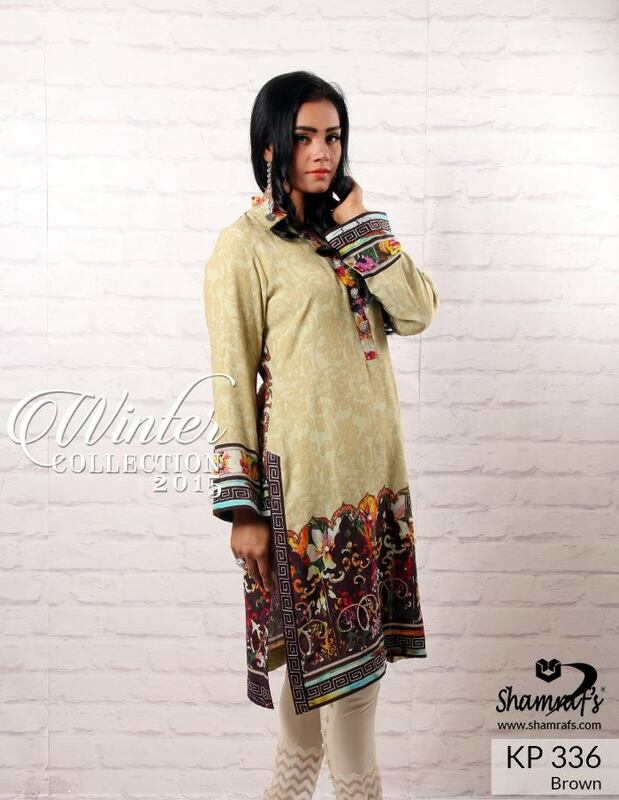 There are printed linen shirts with printed linen shawls along plain linen shalwars. Basically the dresses of whole collection are totally of pure linen only. 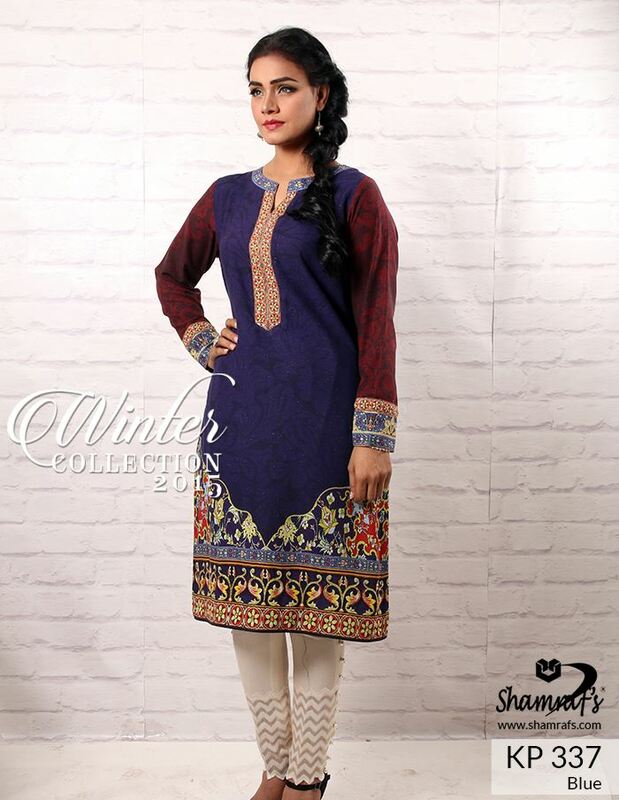 The quality of fabric used for these dresses is very luxurious and comforting. These linen outfits are having very adorable and handsome embroidery work on them either as motives or on the whole fronts of shirts, either on neck-lines or on boarders etc as well as sleeves of some also and if we talk about the prints of all of these dresses in this collection then they are also very heart-touching and realistic. 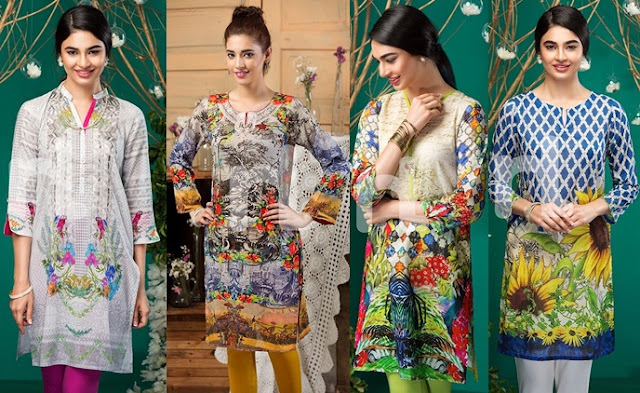 You can see all the usual prints like floral, geometrical, banarsi, kashmiri, abstract and digital patterns with a mystic uniqueness in them. As these dresses are for winter, you can observe mostly all the dark colors as well as few light and soft colors as well. 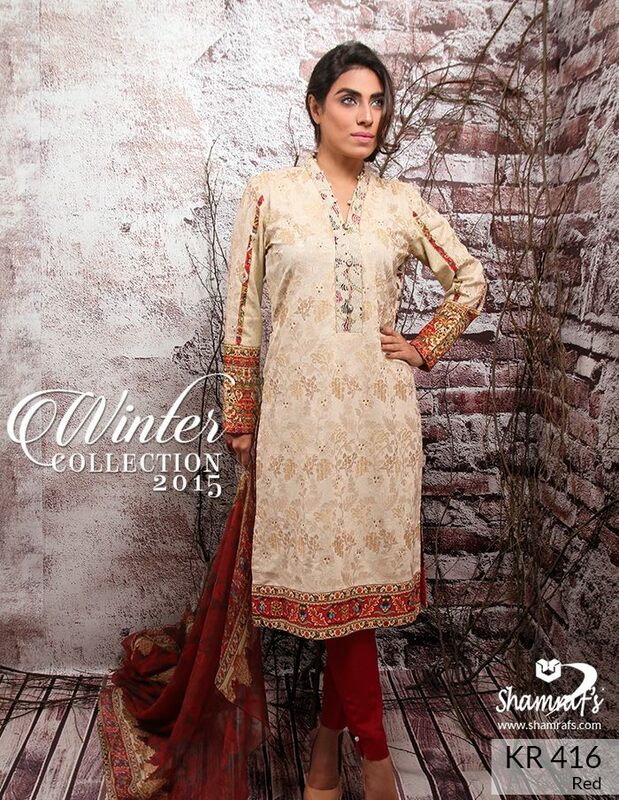 Few leading and dazzling combinations are white, black, grey, red, blue, beige, brown and maroon etc. 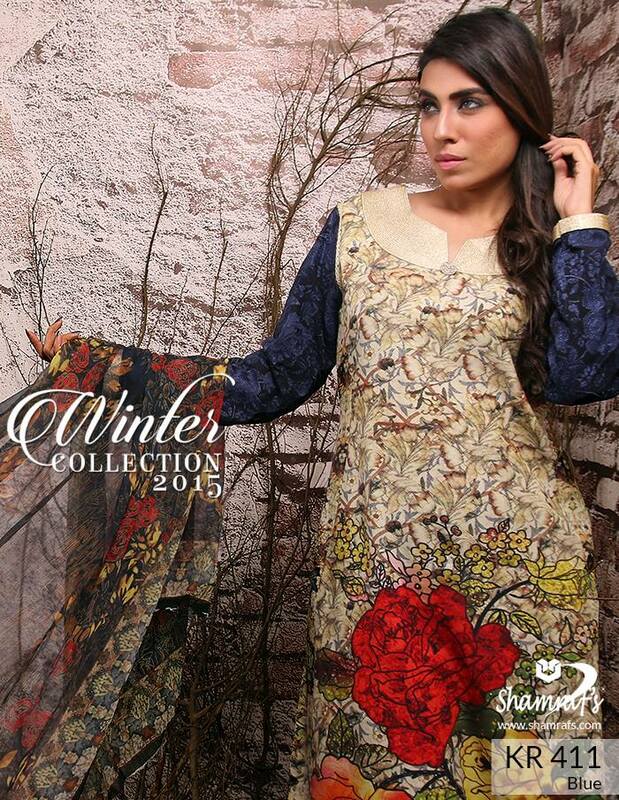 These dresses are available for you in un-stitched form. For more tails have a look on the pictures we have uploaded for you.